Happy Friday to our friends here at The Grove at Lyndon! If you haven't yet, be sure to register for the Resident Portal located on The Grove at Lyndon's website. 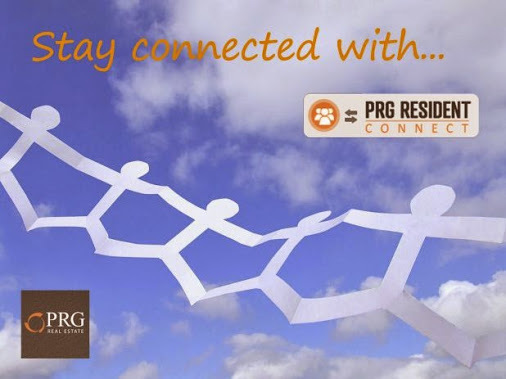 Resident Connect simplifies apartment living by allowing you to pay rent, check the status of your payments, review payment history, submit service requests, post on the resident bulletin board and even contact the Property Manager at any time! Avoid any unnecessary stress and sign up today!